Jonathan Cramer is a recent graduate of Wheaton College where he studied music education and student taught at St. Charles East High School and Madison Jr. High School in Naperville. He currently works at Millburn Middle School in Lindenhurst where he teaches choir, drama, and general music. He also serves as a vocal director for the non-profit theater company, Spotlight Youth Theater. This is Jonathan’s second season with St. Charles Singers. While at Wheaton, Jonathan performed as a soloist in Mozart’s Requiem, Handel’s Dixit Dominus, and as an understudy for Haydn’s Creation conducted by Maestro John Nelson. His junior year he collaborated with fellow students to organize and perform Schubert’s Mass in G Major, which he conducted. During his senior year at Wheaton Jonathan was selected from over 200 applicants to compete as 1 of 9 semi-finalists in the National ACDA Undergraduate Conducting Competition hosted by the American Choral Director’s Association at the national conference in Salt Lake City. 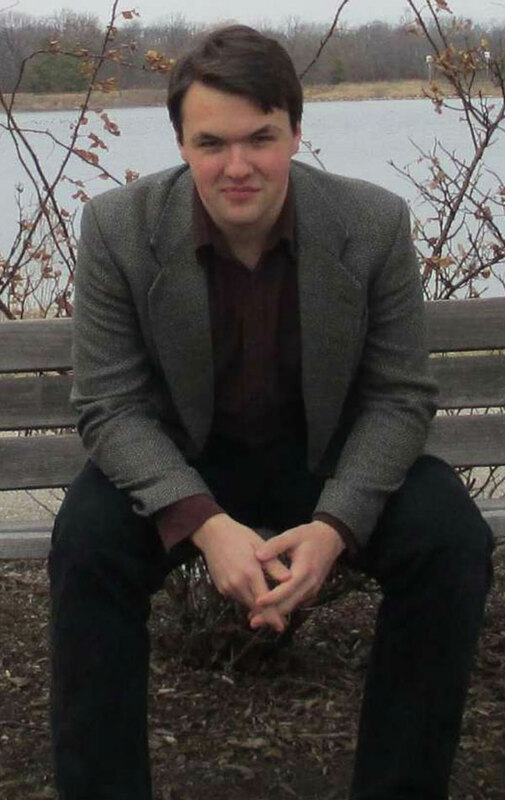 Jonathan has also sung as a member of the Grant Park Music Festival Chorus under the direction of Christopher Bell. In the summer of 2013 Jonathan married his high school sweetheart, Emma, after three years of long distance dating while she attended Bethel University in St. Paul, Minnesota. They lived nearby on Wheaton’s campus while Jonathan finished his degree. They currently live in Gurnee, Illinois.